Bishops is another one of our designated quiet residences and is situated just off Hunter Street. 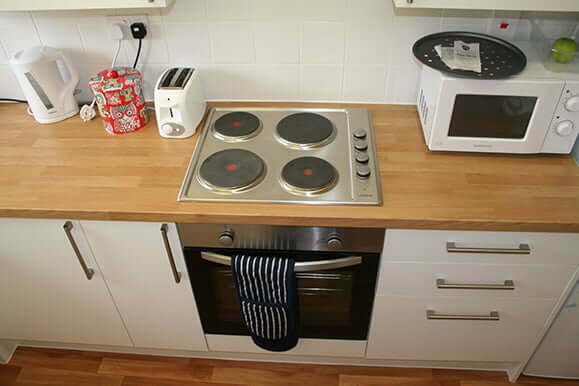 There are 13 flats which comprise of 2 – 5 bedrooms with shared kitchen and bathroom facilities. The rooms vary in size. Some rooms have a separate study room. 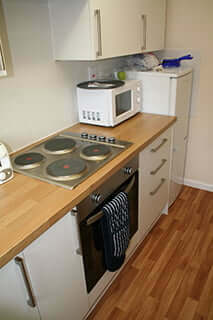 The bathrooms and kitchens vary in size; not all kitchens are large enough to accommodate dining facilities. Price inclusive of wi-fi and bills. Communal areas cleaned daily Monday to Friday. Bishops Court has a car park. There are 6 rooms which have either ensuite facilities (bathroom located within the room), or their own private bathroom (bathroom located outside bedroom).